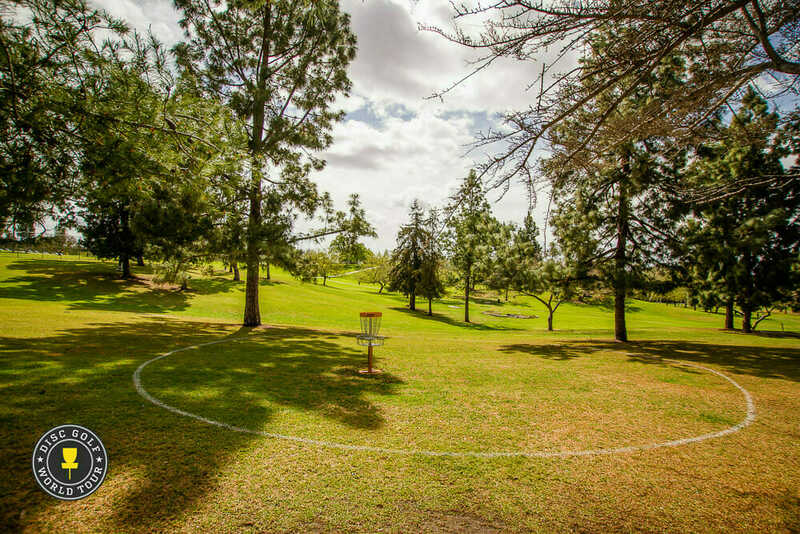 An online petition begun by the Southern California disc golf community to halt the construction of a maintenance building and access road at La Mirada Regional Park in California is gaining popularity. The proposed construction plan would remove a large portion of the Back-18 course. La Mirada has two 18 hole courses, Lakeside-18 and Back-18, and a championship level course that combines holes from both courses. The championship level course — which the planned construction would jeopardize — has hosted a number of significant, national-scale events in the past. Ryan Spohr of West Coast Disc Golf started the petition last week and within barely 24 hours it had already well surpassed the initial signature goal of 1,000. As of this publication, the total is over twice that amount, but even more support from the wider disc golf community would send an even greater message. 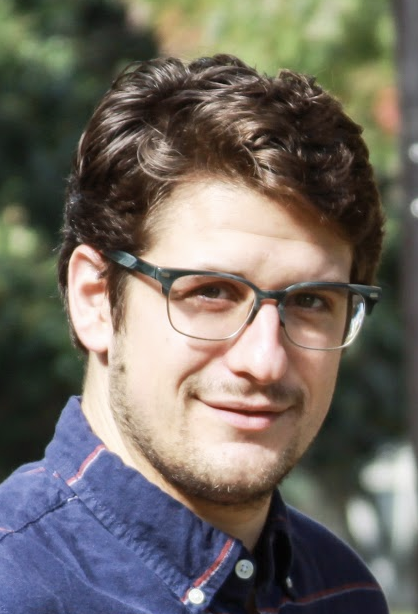 Jeff Spohr, Ryan’s brother and co-owner of WCDG, is a popular tournament director in the area and was instrumental in organizing the Disc Golf World Tour’s first event in 2016, the La Mirada Open. Comments on "Petition Started To Help Save La Mirada Course"